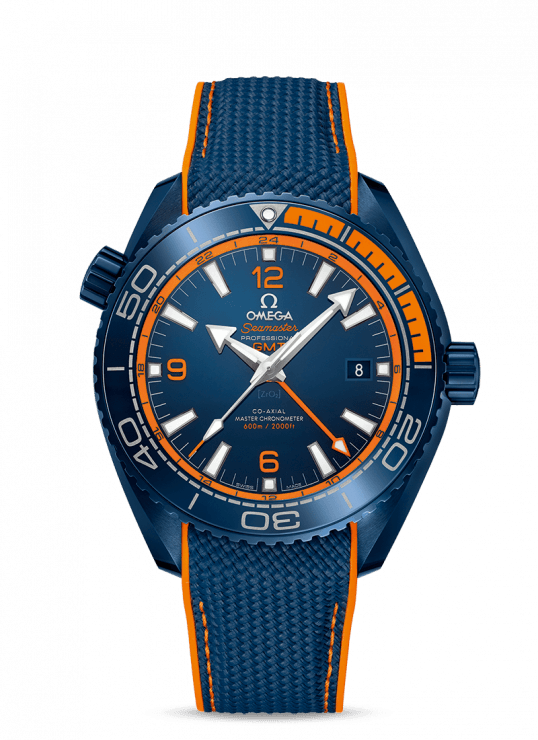 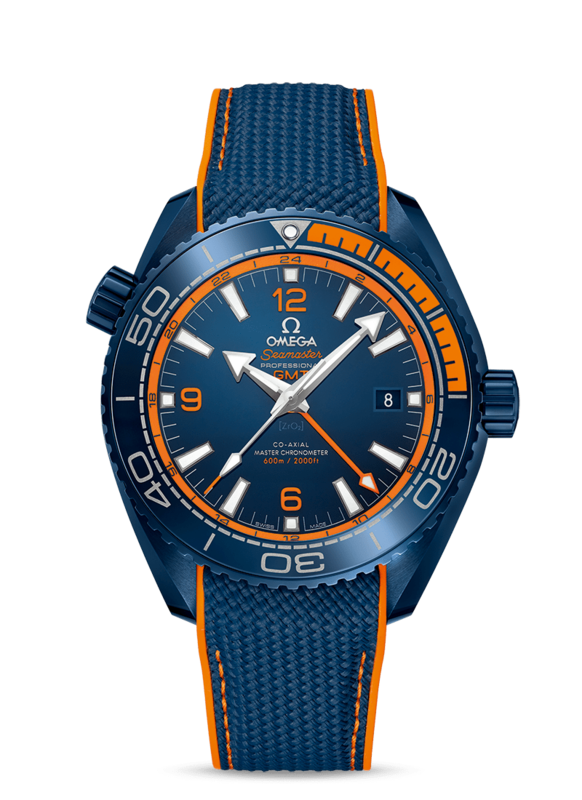 Introducing the OMEGA Watches Seamaster Planet Ocean 45.5mm “Big Blue” Ceramic Men’s Automatic Watch. 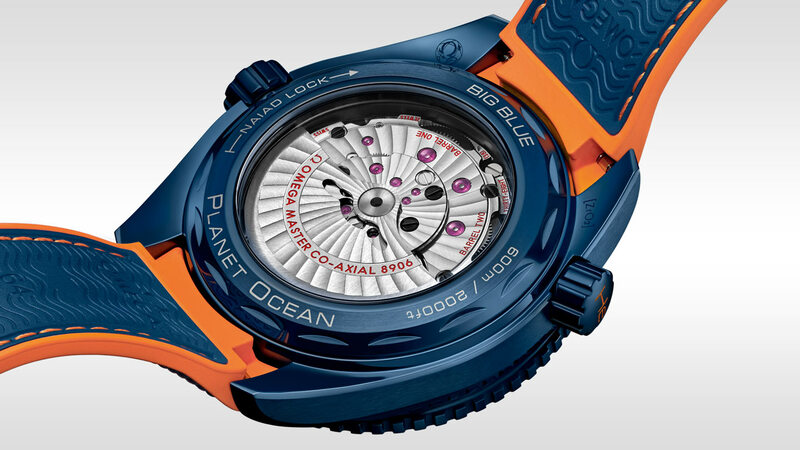 A timepiece that delivers bold styling and innovative design. A blend of orange rubber and ceramic covers the first 15 minutes. 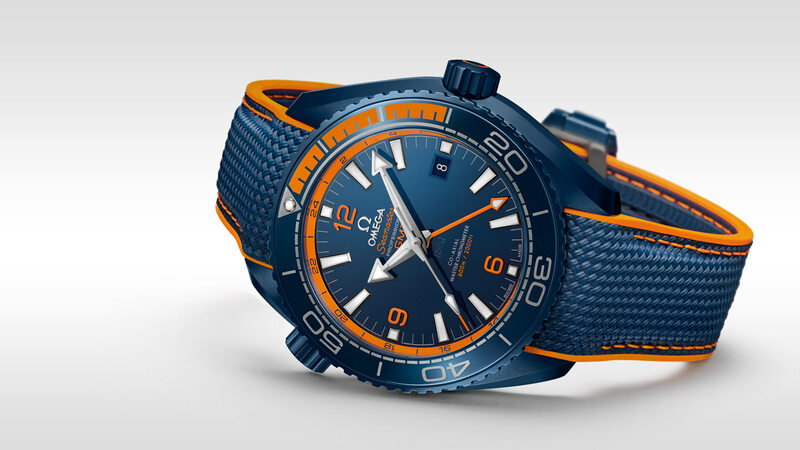 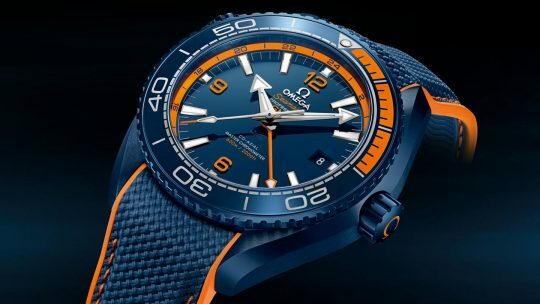 Orange rubber also colours the OMEGA logo on the crown and helium escape valve symbol. 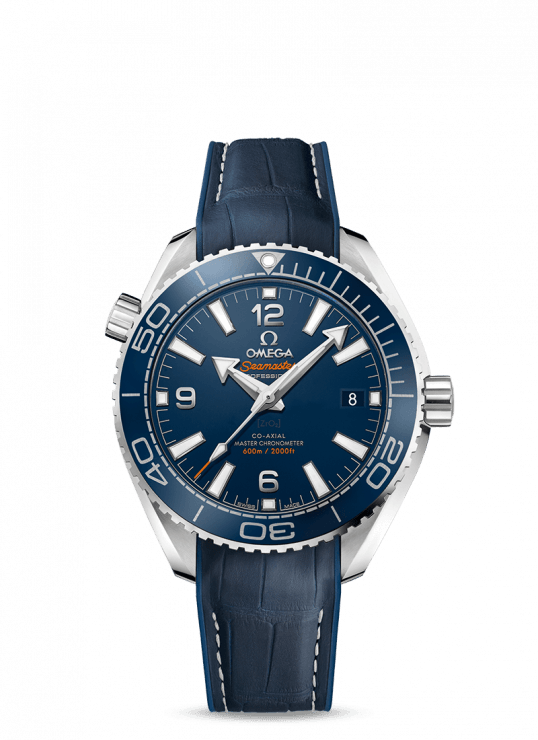 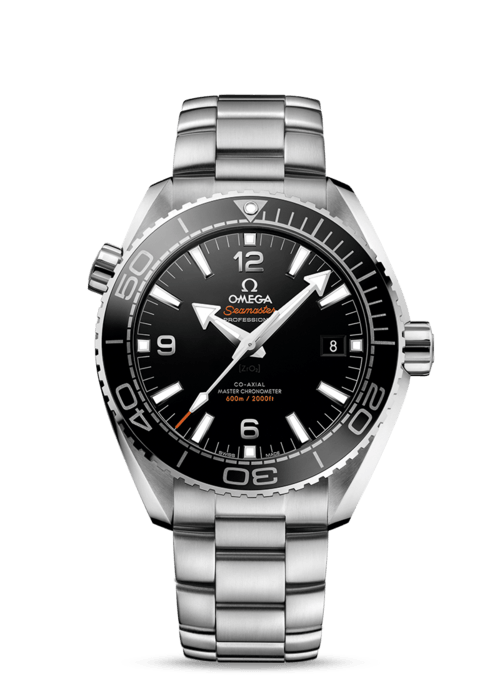 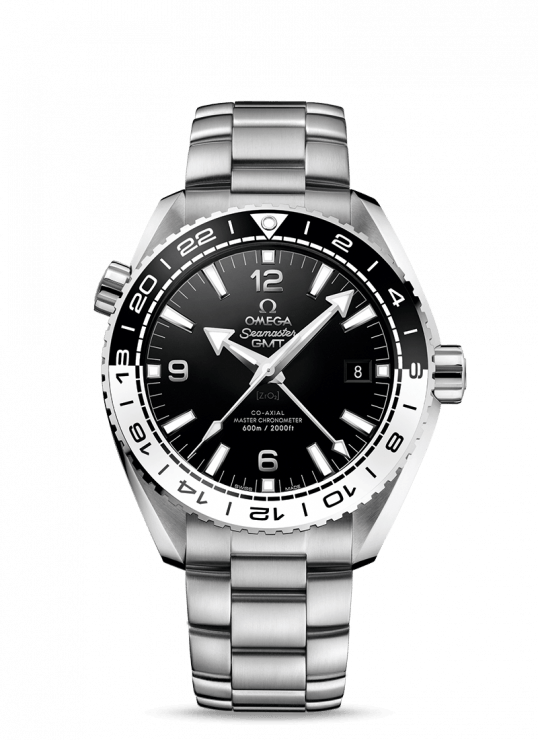 Omega Planet Ocean 45.5 mm Gents Watch has been successfully added to your shopping bag.